What If We Have 12 Fingers? Our number system is called the decimal system (deci means 10) because we count in groups of 10’s. This is probably because we have 10 fingers. What do I mean when I said when we count in groups of 10? Notice that each number is multiplied by powers of 10. But what if we have 12 fingers? Do you think that we will still have the same way of counting? A lot will probably be different. We will not call that number system the decimal number system (it’s called duodecimal). These are the few things that we will immediately notice. First, the digits available will not only be 0 to 9, but 0 to 11, where 10 and 11 are considered as a single digit, so we might want to represent 10 and 11 as a single symbol such as * and # or A and B. Second, the four fundamental operations will have different results. For instance, what is the sum of 8 and 7 in base 12? No it’s not 15 but 13. Recall that we now group numbers in 12 and not in 10, so 15 is 12 and 3, with 12 equal to 1 group and 3 becomes the excess (or the ones digit). If we compute the preceding expression, w will have . What does that mean? That means that 452 in base 12 is equal to 628 in the number that we use (the decimal system). 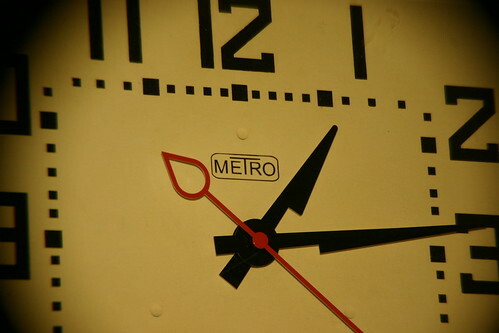 We do not only use base 12, but we also use base 60 in clocks: 1 hour is 60 minutes and 1 minute is 60 seconds.